Smooth, first choice double shoulders,full grain, vegetable tanned, natural, not finished, suitable for any kind of technique and decoration that requires strenght and solidity. This is the drummed/milled version of the Natural Crust product. Veg. 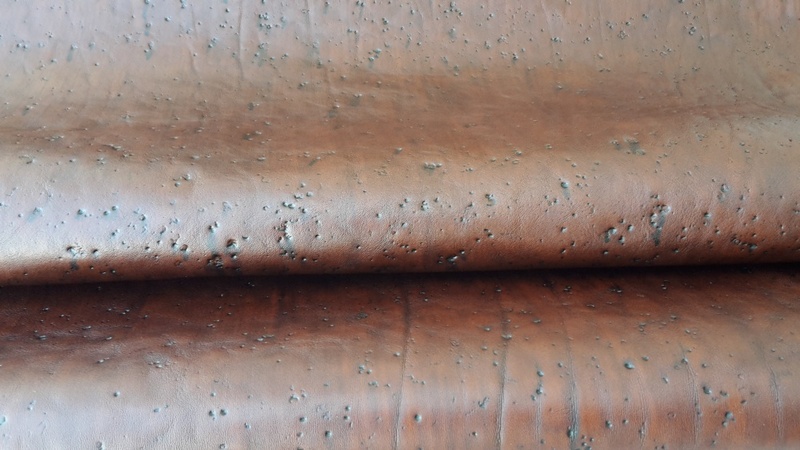 tannedd leather, soft and supple with evident natural grain. These natural shoulder pieces are not finished and are suitable for any kind of technique and decoration. Bull bellies, full grain and full vegetable tanned of the finest quality. Natural, Black, Brown and Red colors. Vegetable-tanned calfskins "sides": full grain, smooth and natural. French "bull" double-butts that have been vegetable tanned, smooth grain leather of exceptional quality. 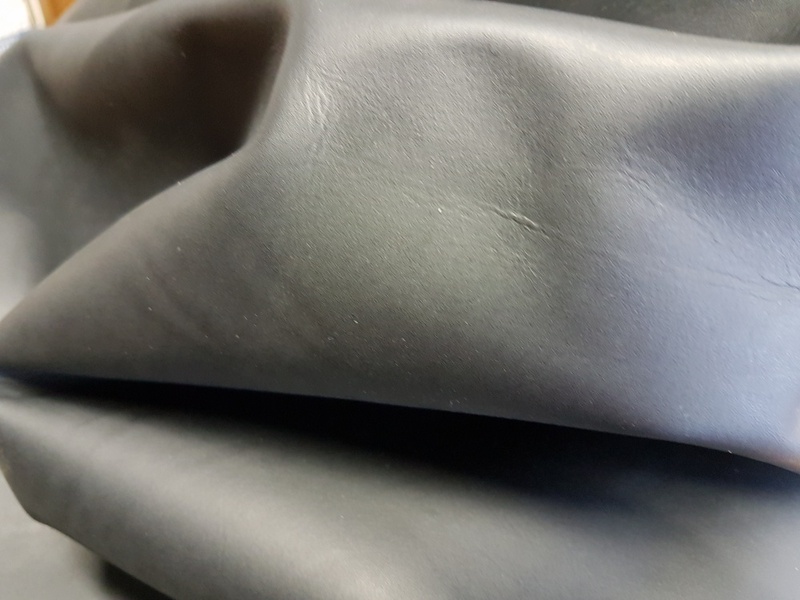 The tanning is rigid and sturdy, perfect for any type of application, from saddles to harnesses, from motorcycle bags to motorcycle seats, chairs and armchairs, belts, etc..
Full Veg. tanned Backs, full grain, in Natural, Brown or Black colors. 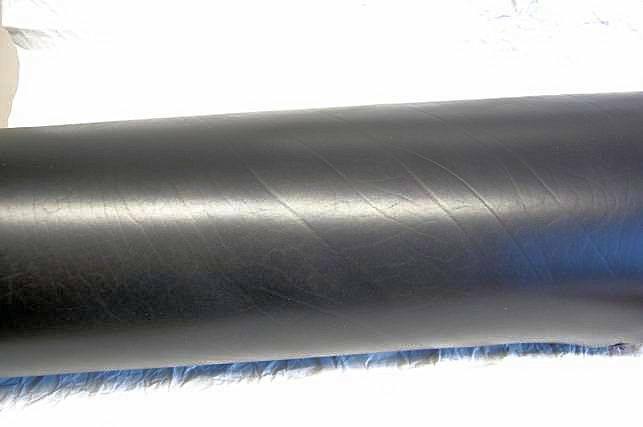 The back is the part of the animal extended longer, extremely resistant, particularly suitable for the production of belts, saddlery, harnesses, collars or anyway for anyone who needs a length of around 2,50/3 meters. 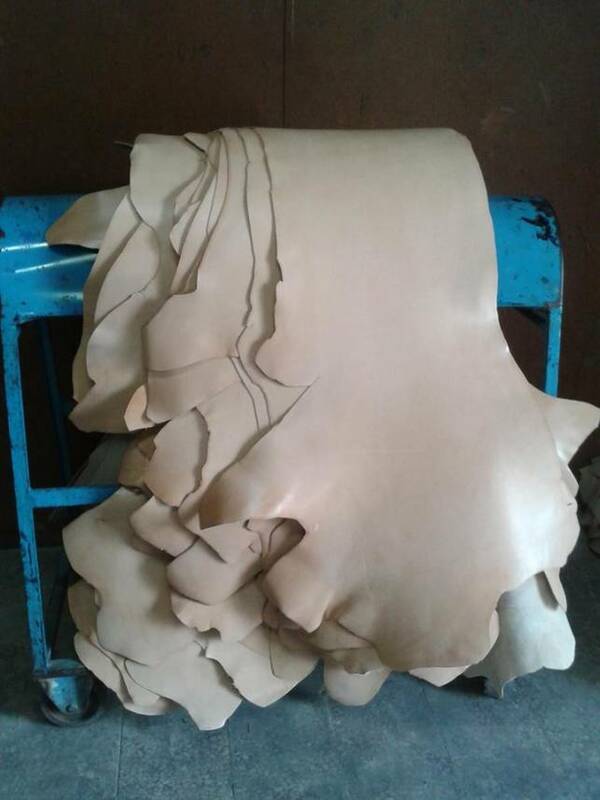 Vegetable tanned full grain cow leather, double shoulders. Milled (drummed) and blotted entirely by hand to obtain a characteristic antique effect. Vegetable tanned full grain leather, double shoulders, blotted entirely by hand allowing for a vivid, two-tone color effect. Perfect product for organizers, diaries, albums and bookbinding in general. 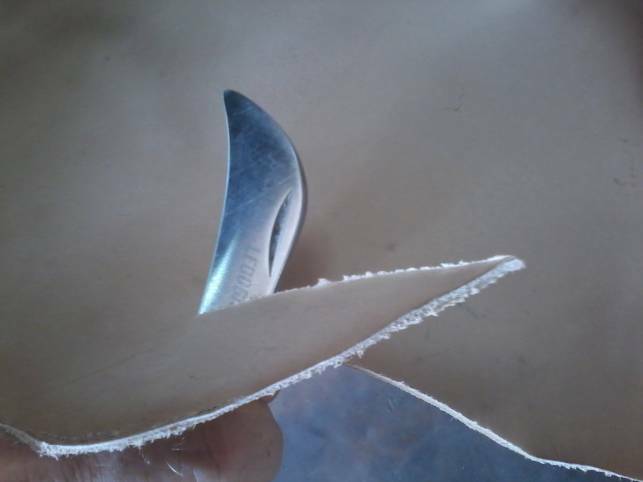 The natural luster is achieved by a felt roller. 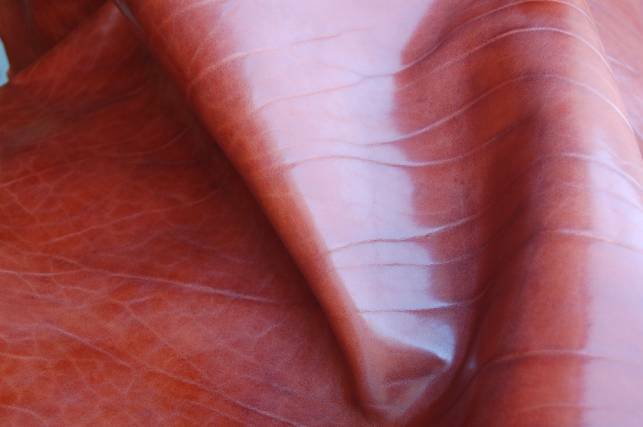 This leather, very soft, is processed by adopting the 'hand washing' technique which gives it a characteristic natural wrinkled and vintage effect. Perfect for all kind of leather-goods. Veget. 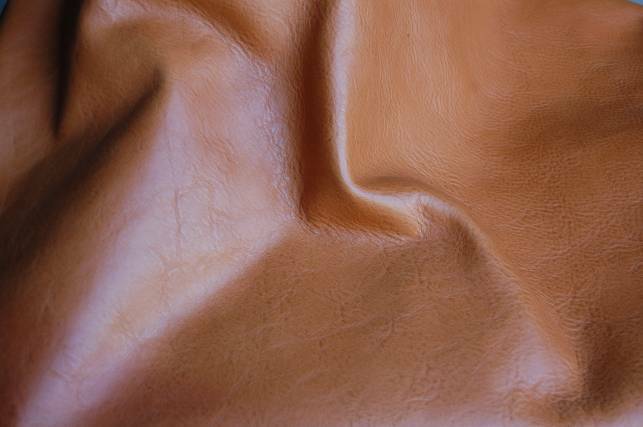 tanned full grain leather, double shoulders, slighty buffed, spray died and without the use of any additional agents. 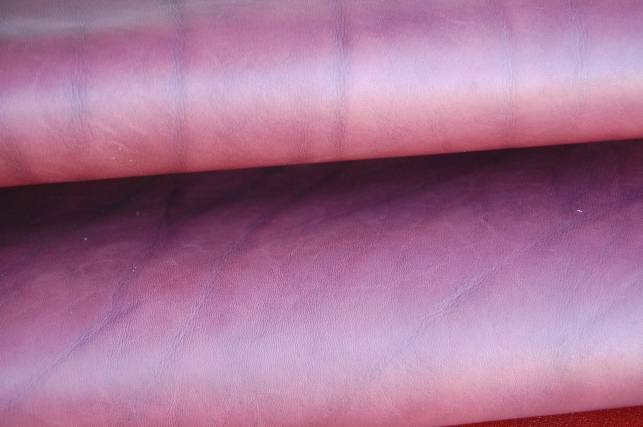 It's dyed evenly and exclusively with aniline to achieve maximum transparency and naturalness. 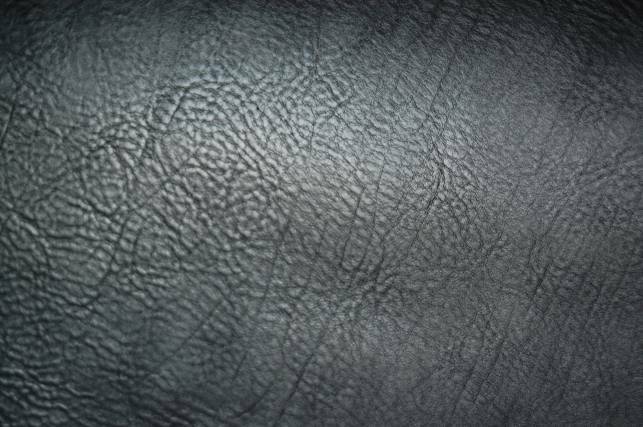 It is an ideal leather to be able to finish, and polish to your liking. Full vegetable tanned and full grain cowhide leather, d.shoulders: it's the legendary Tuscan's Vacchetta. 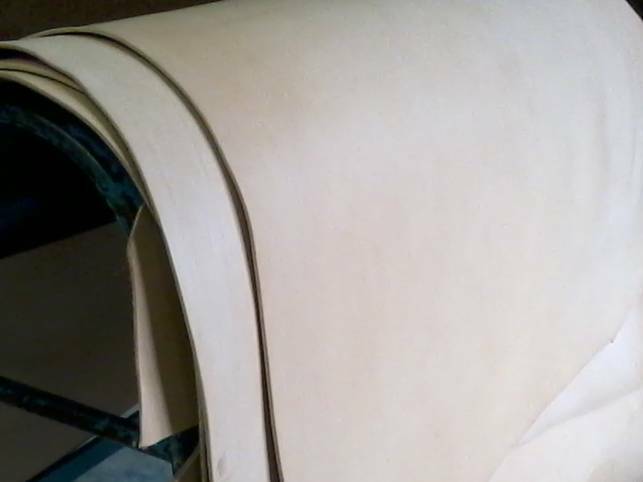 Its special finish, using mineral based oils and animal fats, gives the leather a natural and long-lasting effect. 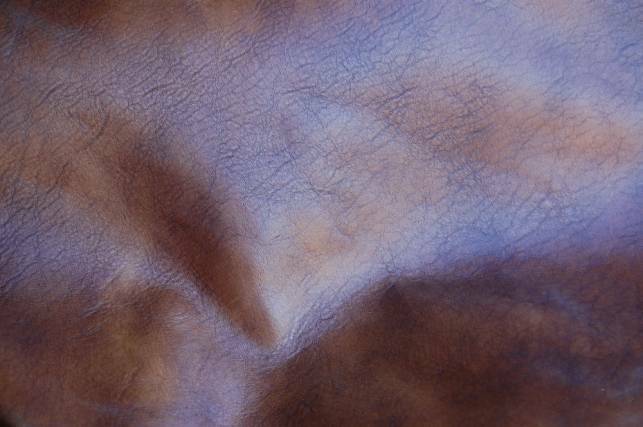 Full vegetable tanned cowhide, double shoulders, full grain, milled and finished with a 'worm-eaten' effect. Vegetable tanned smooth and full grain leather, D.Shoulders. 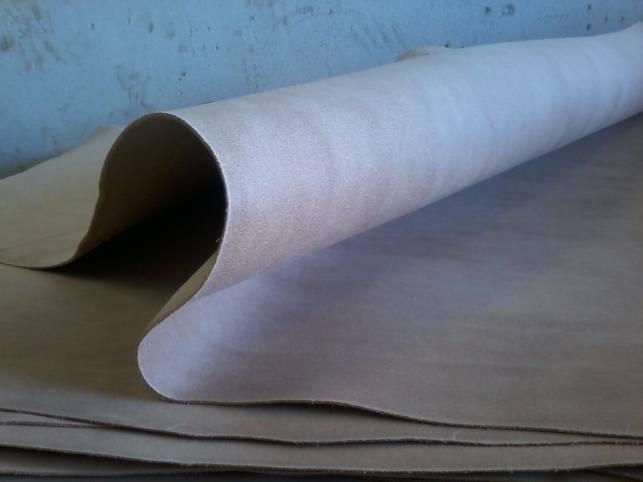 Intended mainly for the production of belts and harnesses, but could also be used for bracelets, motorcycle bags, leashes, chairs and furniture. 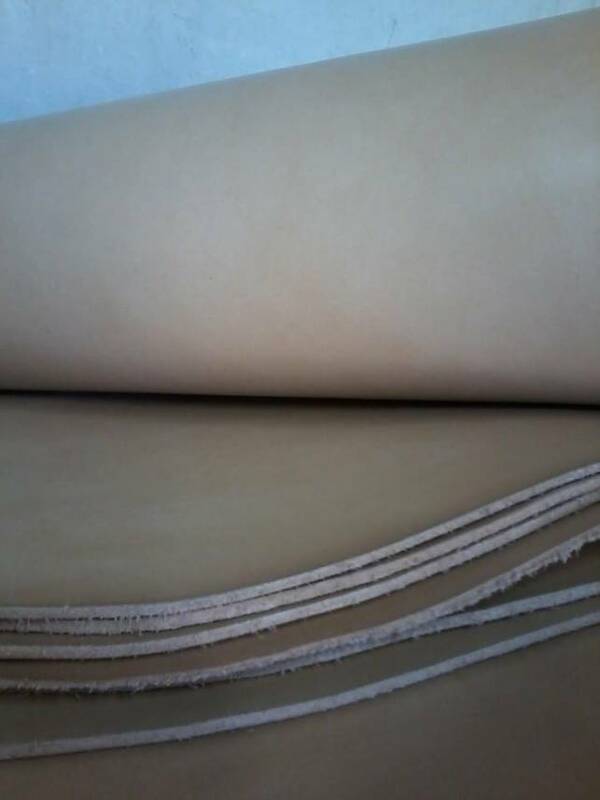 High-quality vegetable tanned calfskin leather, smooth. Finish with a mixture of animal fats and minerals. 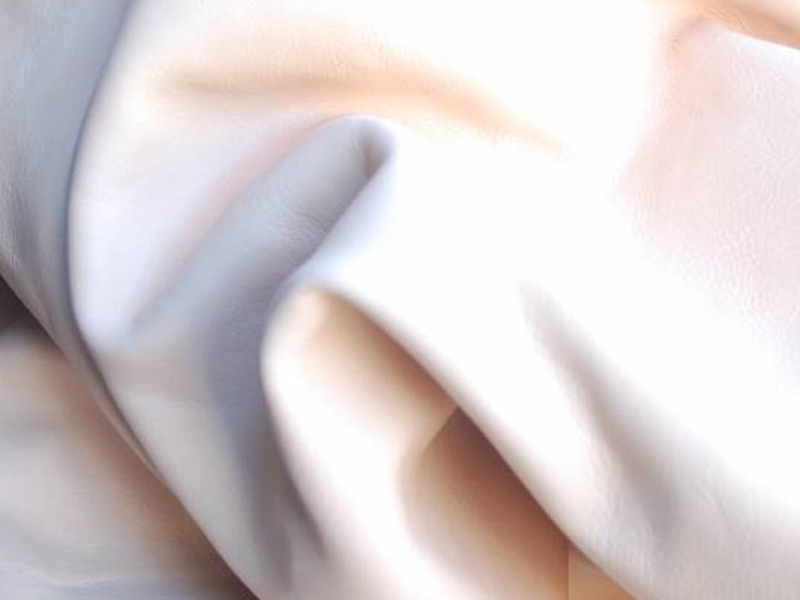 A soft and silky feel, with a slightly faded effect. Vegetable tanned full grain leather, D. Shoulders. This is the drummed version of the art. ROCCIA. The milling highlights the wrinkles and the skin's natural grain, giving this article a sporty, attractive look. Ideal for the production of belts, saddlery and harnesses. This is the underside of a vegetable tanned, split d.shoulder. 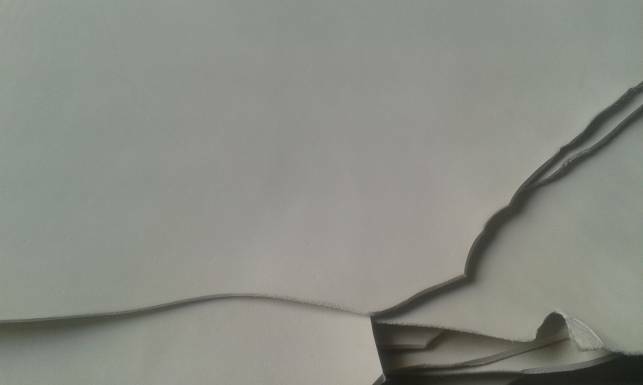 Could be used as a liner, or for creating articles for hunting or for historical re-enactments. 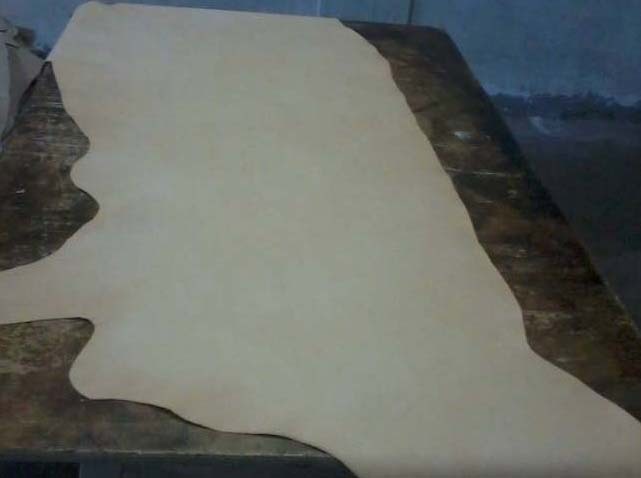 Well suited for pyrography and can be dyed as a full grain leather. 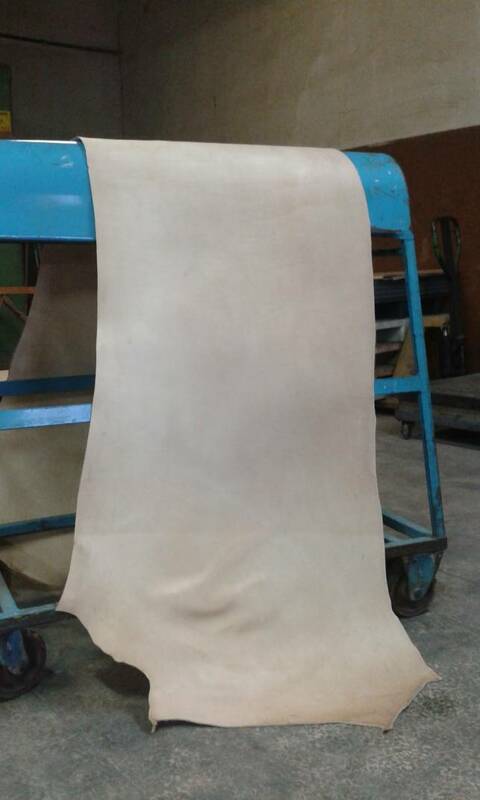 Hard leathers that have been 'slow' tanned particularly suited for artisan production of shoe soles. Full grain D/Shoulders, vegetable tanned, "White" tanning method. Excellent light stability, they maintain the white shade for a long time . Available in whole or in half leather skin.